On February 12th we will host a Tensei Shuzo Party with Takaya-san from the distillery. 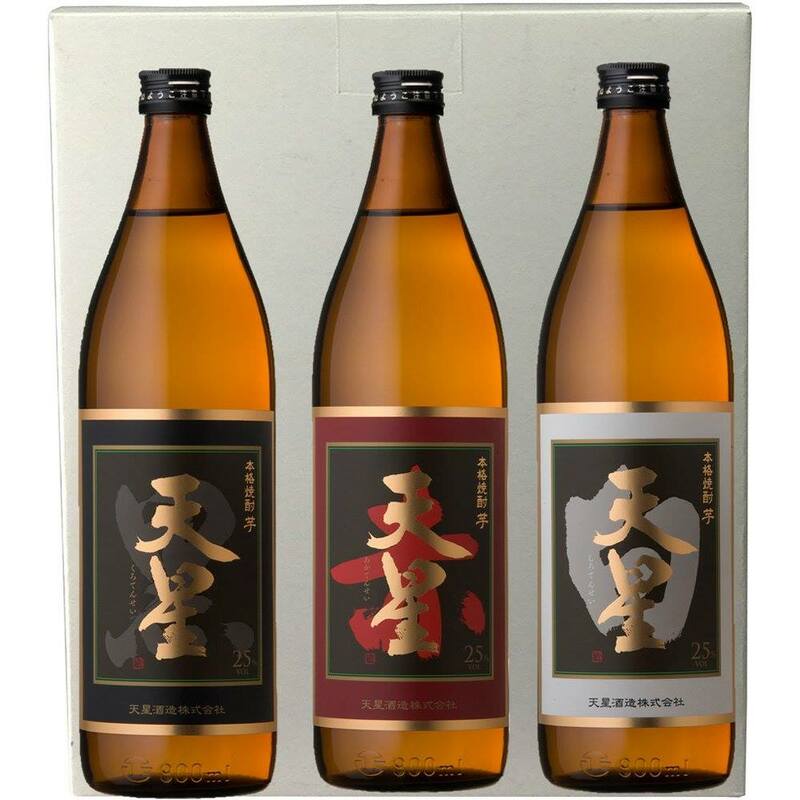 We will serve Tensei shochu with traditional Kagoshima otsumami. This is a great chance to learn some more about these great drinks while having fun with some like-minded folks from Fukuoka. Kanpai!